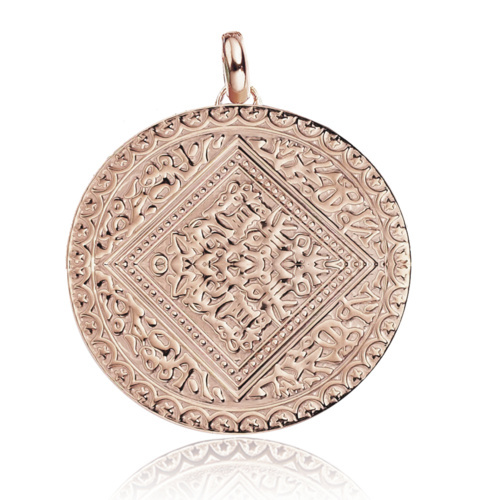 Marie has become a bestseller and plays an essential role in creating effortlessly wearable layered pendants. 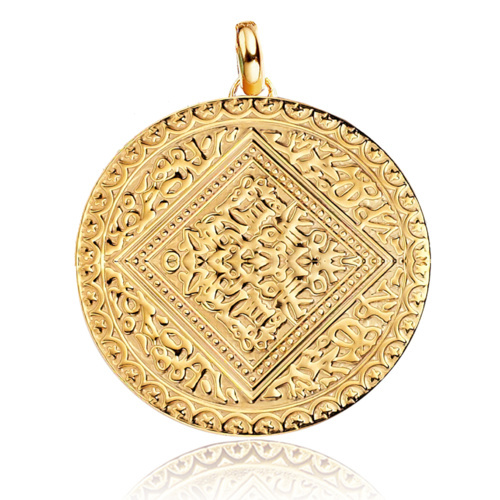 The Marie pendant is named after a friend who gave Monica an ancient coin as a symbol of good luck. To guarantee the purity of the finishes, every item is hallmarked at the Assay offices in Britain. 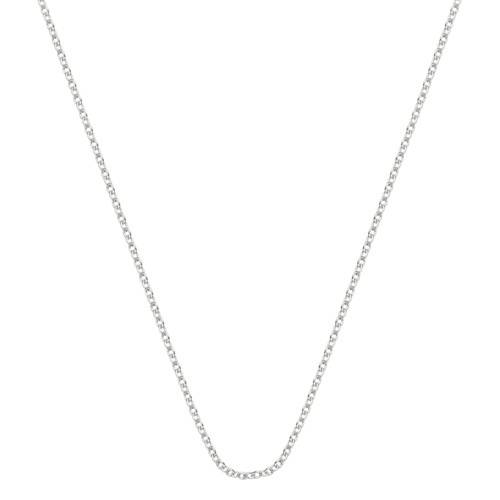 Stack and layer small and large pendants together or style with gemstones and diamonds for a unique look. Measuring 25mm and 34mm in diameter, the Mini Marie and the Marie are available in Sterling Silver, 18ct Yellow and Rose Gold Vermeil. 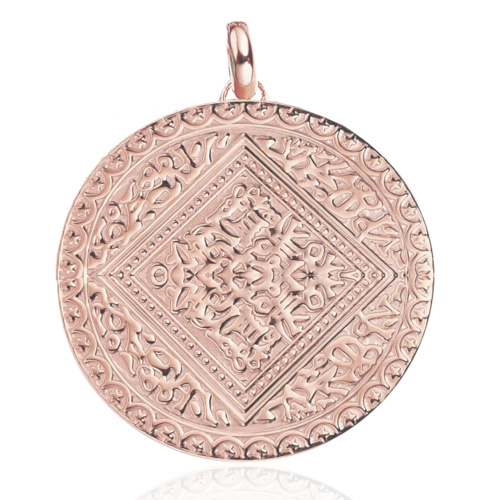 The Vermeil technique was established in France in the mid-18th century and involves the plating of Yellow or Rose Gold on Sterling Silver to produce a rich, qualitative finish. 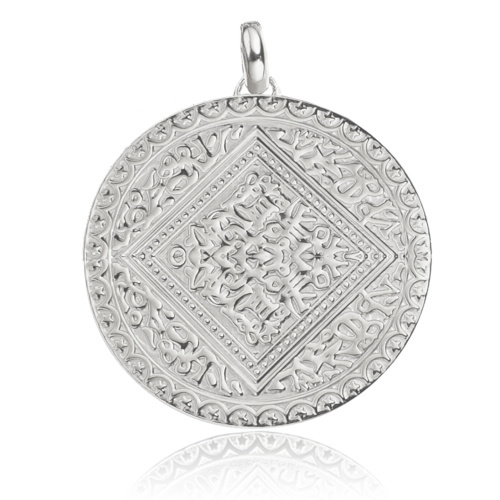 The classic style of the Marie pendant is a perfect starting point for layered pendants. Mix coloured gemstones with engraved charms to create a unique combination that is all your own. 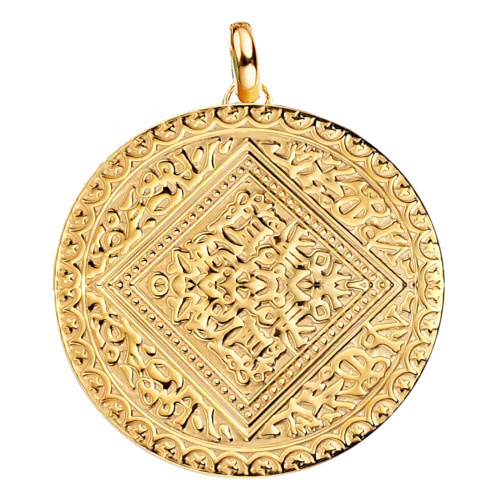 Show the world your style and share your love for the Marie pendant by using #MYMV on your social updates. 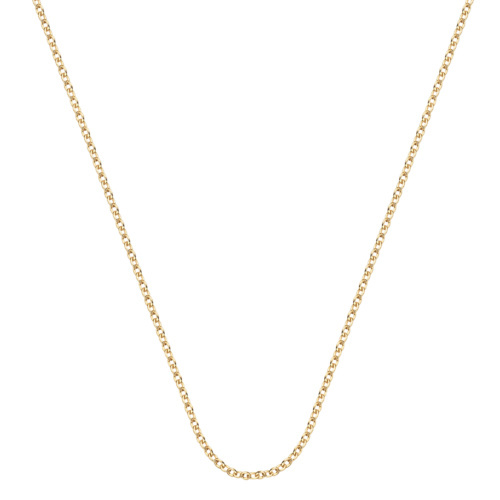 With a range of links to choose from, at Monica Vinader you will find a variety of chains to suit every style. Every chain has it's own toggle slider allowing you to adjust the chain to your desired length. 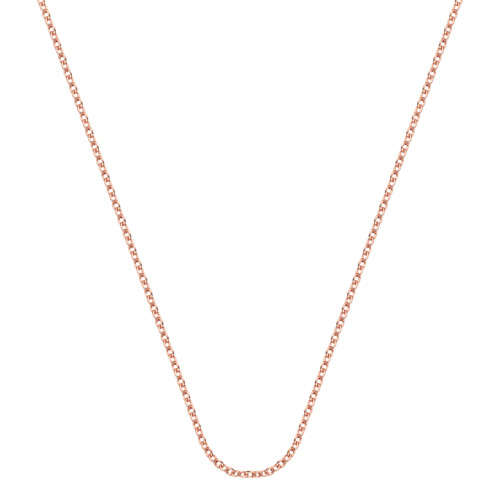 ELLE'S BOHEMIAN LOOK BRINGS A TOUCH OF GLAMOUR TO THE MARIE PENDANT, WORN ON A LONG CHAIN THAT IS SUITABLE FOR EVERY DAY.